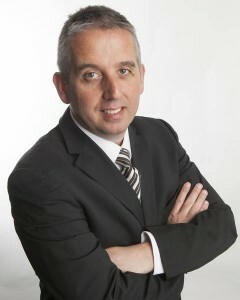 Brian, as Managing Director, has overall responsibility for BOIPA, Ireland and UK. 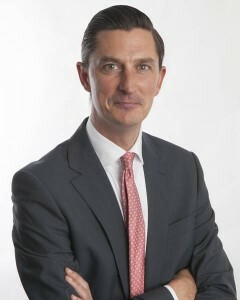 Brian held a number of senior management positions throughout a long career with Bank of Ireland. He holds an MSc in Management from UCC and was awarded the Irish Management Institute Distinction Award for 2013. Barry comes to BOIPA having held a number of senior positions in Eircell, Vodafone and Bank of Ireland across the marketing and product functions. Barry holds qualifications from UCD, UCC and the Institute of Bankers. As Sales Director Seamus has overall responsibility for the Field and Inside sales teams. Seamus joins BOIPA from CPM Ireland where he headed up the Eircom Field Sales team. Seamus brings a wealth of sales management experience with over 10 years in senior roles with Bord Gais, Digiweb and Smart Telecom. As Head of Inside Sales Aimee has overall responsibility for sales delivered through the Inside Channel in Ireland & the UK. 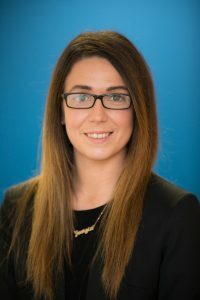 Aimee joined BOIPA from Bank of Ireland where she held a number of Sales Management positions across both Direct Sales and the Branch Network. Aimee also holds a QFA diploma & brings a wealth of experience in the financial sector. 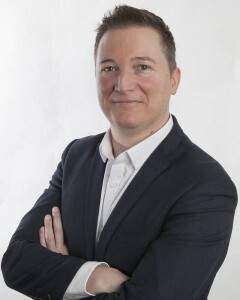 Declan joined BOIPA having worked in a number of managerial positions in areas of Customer Support, Credit Management and Operations over the past 20 years in companies such as Aer Lingus, Needahotel.com and L’Oreal. 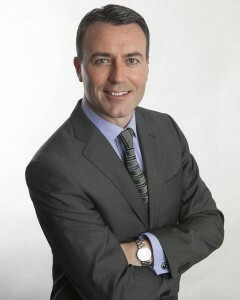 Declan holds a Business Degree from Dublin Business School and an MSC from the IPA. Jennifer leads our operating functions. 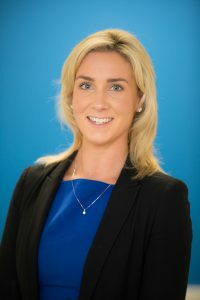 She joined BOIPA from Citi Bank in 2016 and has a Master’s in Business Management from Michael Smurfit Business School. Jennifer brings invaluable experience in project management and service delivery. Charles joined BOIPA from Ernst & Young’s Financial Services Organization where he was involved in providing audit and advisory services including structuring, regulation, accounting & disclosure, establishment & start-up and auditing services within the firm’s asset management group. 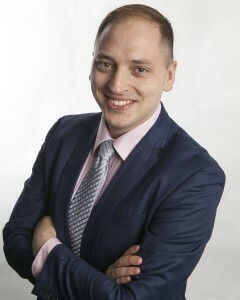 Prior to Ernst & Young, Charles held roles in Small Law Firm marketing with Thomson West Publishing and as a Financial & Marketing Analyst with Rushford Hypersonic LLC. Charles is a graduate of Hamline University in St. Paul, Minnesota and holds an MSc. in Economics from Trinity College Dublin.  Charles is a member of the Institute of Chartered Accountants in Ireland.